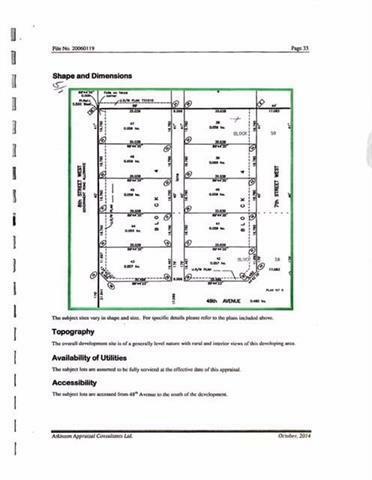 Exceptional value for this lot Approved floor plan available that was created to fit this lot Excellent opportunity to build your dream home in the beautiful town of Claresholm. Enjoyable amenities minutes away- schools, indoor and outdoor sports, 18 hole golf course, shopping near by, hospital etc.. 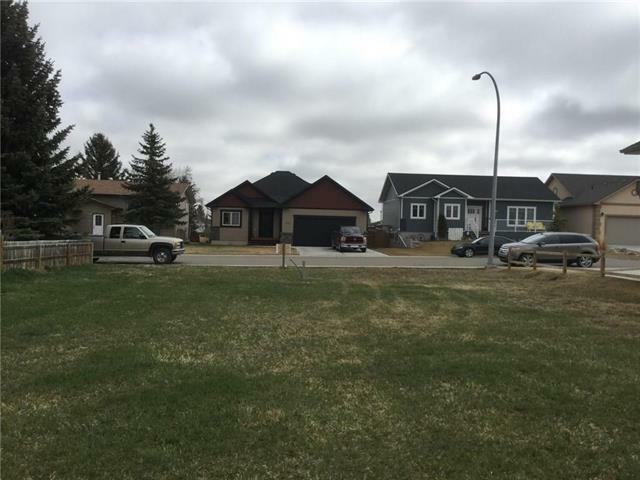 This lot is situated on an alley- allowing an opportunity for rear drive access including potential for RV parking! Start building your dream home today!